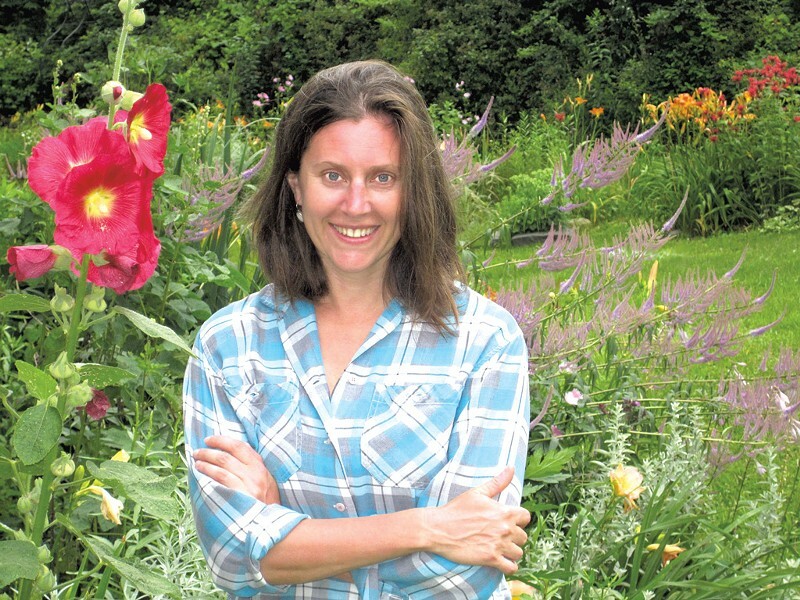 Anna Dewdney's Legacy Lives on in New Book | The Kids Beat | Kids VT - small people, big ideas! When beloved Vermont author Anna Dewdney, creator of the Llama Llama series, passed away from brain cancer last September at age 50, parents, kids and educators around the world mourned her loss. Now, there's a new book for Dewdney's legion of fans, completed shortly before her death. Little Excavator, inspired by the author's experience restoring her 1820 Lower Bartonsville home, hits shelves this month. The short, snappy tale details Little Excavator's attempts to hold his own with the Big Rigs at the construction site — and eventual discovery of a job that's just perfect for him. In addition to the new picture book, Netflix will release an animated series based on Dewdney's Llama Llama books later this year. And, in recent months, rappers such as Ludacris have gone viral with their renditions of Llama Llama Red Pajama. 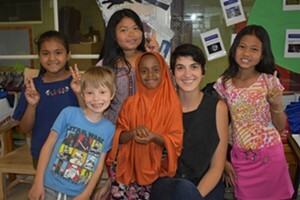 Despite her untimely death, Dewdney's legacy lives on. 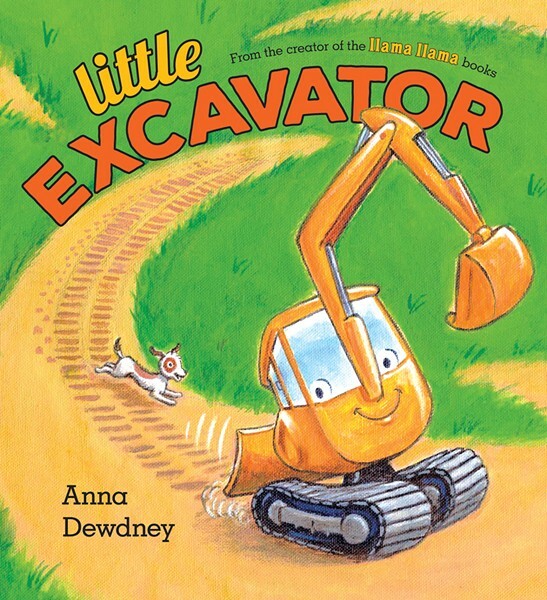 Little Excavator by Anna Dewdney: Viking, $17.99. Release date: June 6. Ages 2-5.